Thinking about buying Las Vegas Real Estate? 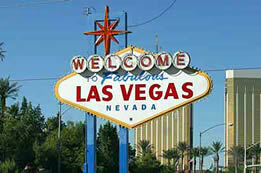 This site has an online search of the MLS data base for all the listings in the Las Vegas area. That includes the outlying areas...Henderson, North Las Vegas, Boulder City, Pahrump and the Moapa Valley. While we deal with the whole Las Vegas Valley our specialty is the northwest portion. This ranges from homes and condos in the Northern part of Summerlin through the large lots and ranches of the northwest to the new Centennial Town and Centennial Hills communities. 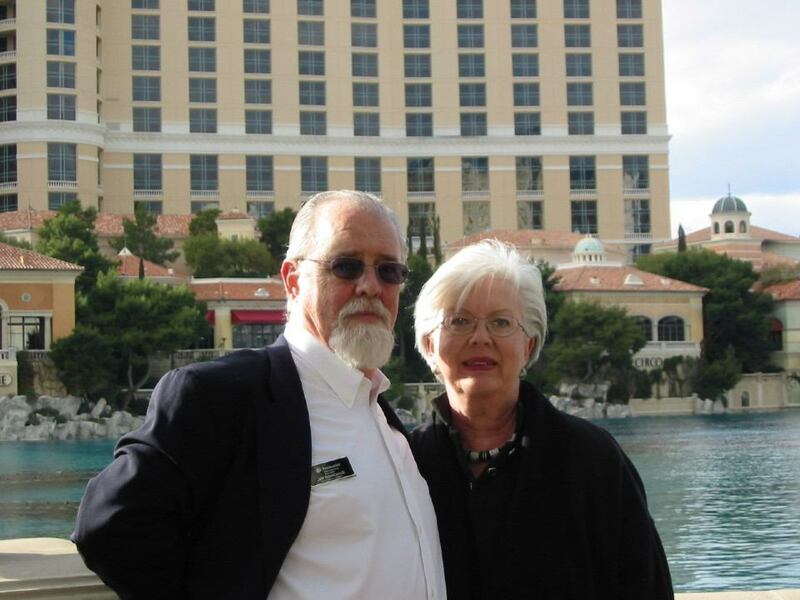 We understand the advantages of the age restricted communities of Sun City Summerlin, Siena and Sun City Aliante -- Doreen is qualified as a Senior Real Estate Specialist (SRES) a qualification for dealing with senior housing and age restricted communities. We have strong contacts in the mortgage business and can help you obtain low interest rates whatever your financial status. We provide data on the schools and links to enable you to explore particular needs on your own. Want to sell Las Vegas Real Estate? We do the most insightful market analyis for our clients that can be obtained. Our analysis is custom to the need of the client and the specifics of the home. No copy cutter program. We look at the market and give you the best look available to your specifics. We can deal with the half acre and full acre properties of northwest Las Vegas or the villas of Sun City Summerlin. We know how to deal with wells and septic systems and with the age restrictions of Sun City. Our marketing program includes deep exposure on the internet. We maintain multiple sites providing maximun exposure for your property as well as listing it on Prudential and Realtor.com sites. Each Donohue Team listing has its own website. You can access them from our Listings page. And we keep you regularly informed of what is happening. What is the Las Vegas Real Estate market like Today? This market is approaching the all time high of 2007. Many developments are there though the more expensive homes still have a way to go. The new home market has shot up past all reasonableness. We have a gap of close to $100,000 between the median resale and the median new build. At this point new build is an economic failure. Land pricing has returned to normzal levels. . Build ready half acres can be bought for between $100,000 and $150,000. High rise condominiums show some improvement A number have been partially converted to leased units. The folks at The Martin (originally Panorama North) continue to battle with some success to sell their product as a premium condo.